11-30-14 Today’s Tarot is the Mother of Earth. Share yourself with someone who needs nurturing. It will heal you both. 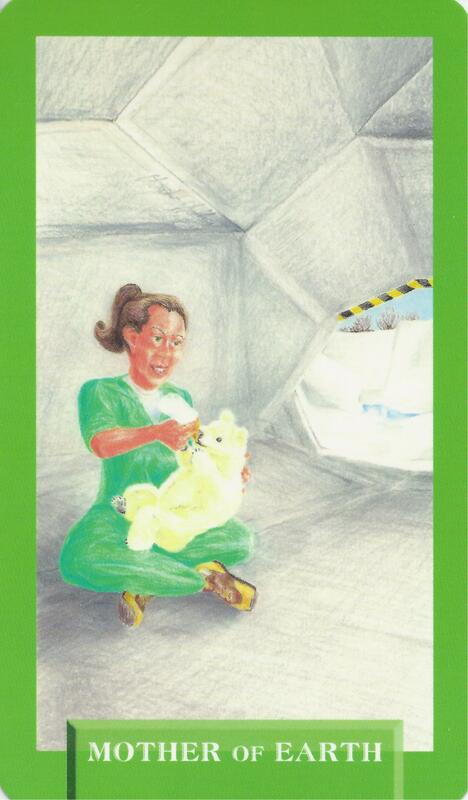 This card is about nurturing and growth.